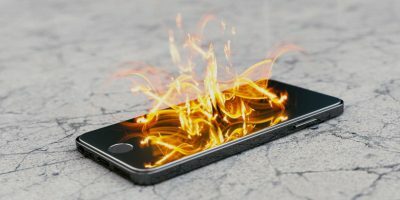 If you’re an audiophile, chances are that you might be dissatisfied with your headphones or earphones and wish them to be better. Of course, you can gift yourself a top-notch model which has more sensitivity and rich sound effects. There is a problem, though: if you browse online, you will notice that your favorite headphones are getting more expensive. Brands such as Sennheiser and Bose can easily go into several hundreds of dollars. 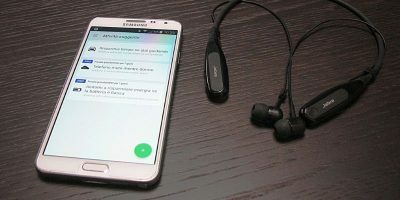 On the plus side, they do come with features such as noise cancelling, active equalization, Bluetooth interface and padded ear cushions, so there’s no reason why you wouldn’t want to buy one. But before you loosen the purse strings, this inexpensive product might help you get high quality audio experience – a USB audio adapter. I said “might” because it does take a bit of trial and error to get the right combination of headphone and adapter. But through this gentle hack, you will eventually hit the “sweet spot” of 7.1 HD surround sound, optimal bass and ideal volume. Indeed, it would feel amazing that for less than $10 your music and gaming experience would raise another whole level. 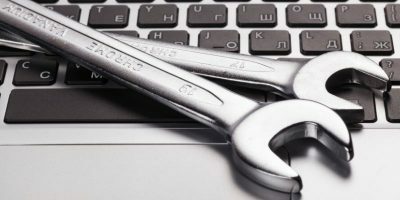 This is also the perfect accessory for those with faulty sound cards or audio ports on their computers. Out of the box, the product comes in similar packaging to other USB devices. 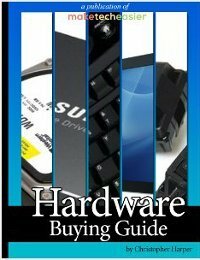 Apart from online sites, you can also find them at your local electronics accessories stores, or even the flea market. 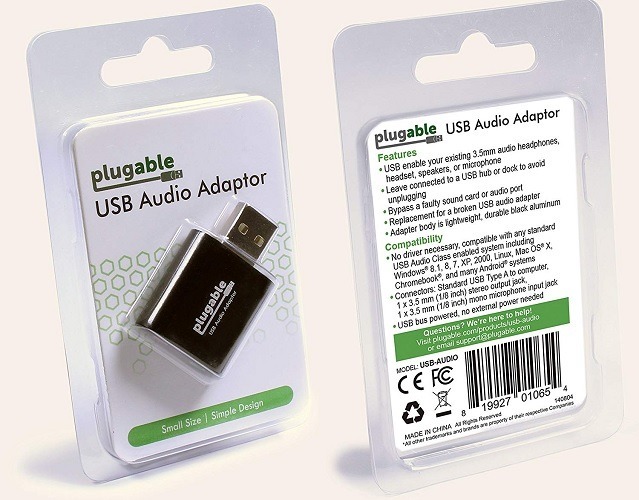 The following USB audio adapter by Plugable is compatible with Windows, Mac and Linux systems. Other specifications to keep in mind include “no drivers necessary,” and support for at least Windows 8.1. Some USB audio adapters are compatible only with Windows 7. 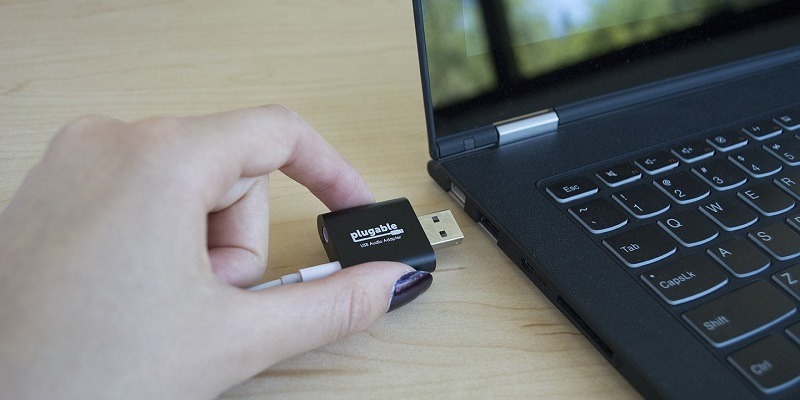 Once you open the device from the package, it can directly plug and play with any USB port in your laptop. You can also connect it to a common USB hub or dock. 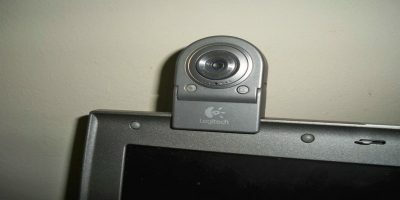 The following visual shows two connectors: a stereo output jack, and a mono microphone input jack. For a combined connector present in most modern headphones, simply insert the connector in the headphone jack. With the USB audio adapter in place, you can easily adjust the volume of the songs you’re listening to. This is really helpful if you want to tell the various instruments apart. For example, I must have listened so many times to this famous hard rock song by Whitesnake, an 80s sensation. I did not know that there was a subdued guitar playing non-stop in the background. Now I do! A USB audio adapter is a cheap yet pragmatic piece of hardware to enhance the audio quality output of your laptop or desktop computers. Truthfully, the USB audio adapters can bring out the best in your headphones. 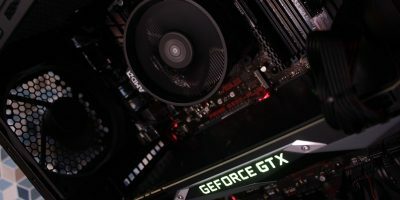 This is because it simply does not depend on the computer sound cards. I have been using this tiny adapter for the past few days. The audio quality for some of my favorite music is better. With movie dialogues I can now appreciate crisper tones and clearer vocals. Gamers are also bound to have a mesmerizing experience. 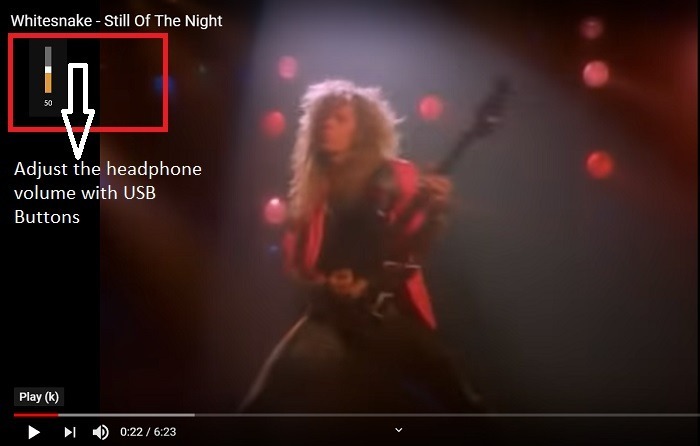 does this usb adaptor cut out the built in speakers? Correct. USB adapters do not depend on the computer’s sound cards or built-in speakers. They only enhance the headphone audio quality. Due to this bypass, they can be real useful if your laptop audio ports stopped working for some reason. Often they can be expensive to repair. Also make sure the USB ports are not corrupt. Can use this with an external USB hub. 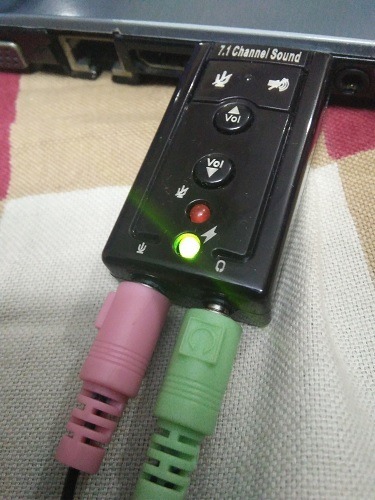 So, if your PC sound outputs still work, and you figured out how to change the volume, you don’t need one of these gadgets because they don’t do anything more than what your internal sound card does. What would be useful is a stereo mic input. My sound cards work absolutely fine. But these USB audio adapters are meant to complement your headphones. They are a decent alternative to RealTek HD, SoundMAX etc. If you don’t use headphones you won’t ever need these USB adapters.